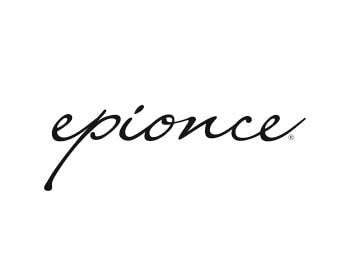 We are Tampa’s premier medical spa with a wide variety of aesthetic service, products and treatments. 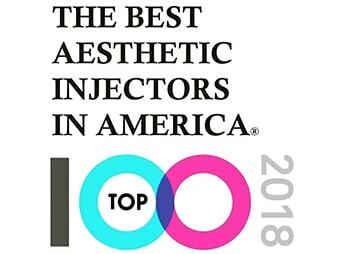 Master Injector/Owner Kristen Hanenian, APRN, AGNP-C, LE, provides patients with extensive experience, superior qualifications and a personalized approach to aesthetics. 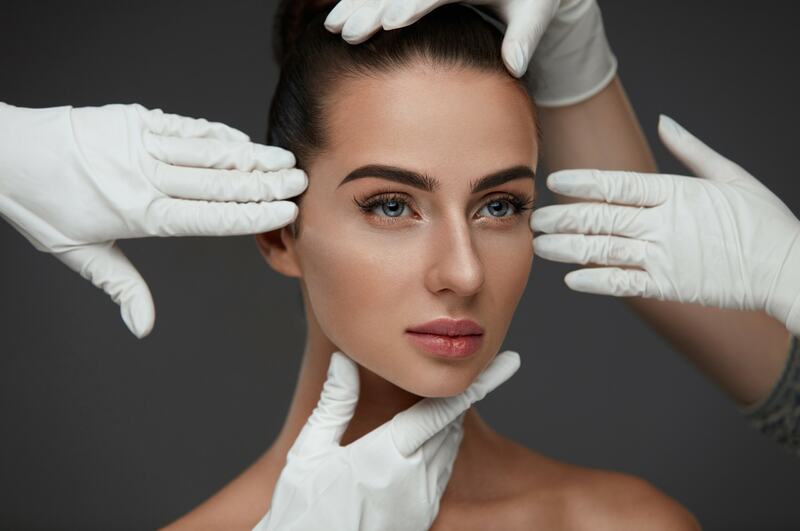 Our practice is built on knowledge, professionalism, and honesty with a variety of non-surgical procedures in a luxurious environment that is also home to many celebrities. Schedule your aesthetics and cosmetic dermatology appointment today! One of the most highly used dermal fillers available, this filler is ideal for reducing fine lines around the lips, corner of the mouth and marionette line above the lips. Additionally, it is Kristen’s go-to for tear trough correction. Results usually last from six to eighteen months. The most popular, FDA-approved injectable, BOTOX® Cosmetic softens the look of wrinkles and facial lines. Most commonly used on forehead wrinkles, crow’s feet, frown lines and the horizontal lines between the eyebrows. Results last for three to six months. 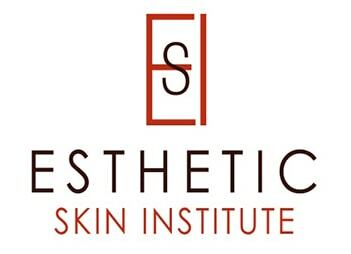 An advanced technique that involves the injection of multiple microdroplets of neurotoxin into the dermis (not the muscle) which works to decrease sebaceous and sweat gland activity, improve the skin texture, diminished fine lines and wrinkles, and give an overall “shrink wrap” effect the area treated. It is ideal for the face, neck, and décolleté. Over 1 million men have used BOTOX® for subtle, natural-looking aging! 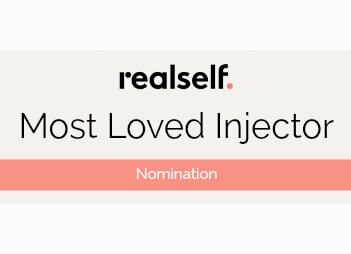 We offer this injectable for men and commonly treat the forehead, crow’s feet, frown lines and sunken eyebrow areas. BOTOX® can also be used for hyperhidrosis to manage excessive sweating. Used for wrinkle prevention, Dysport® creates a natural look of smoother lines on the face, diminishing wrinkles. Results last for three to six months. Used to treat moderate to severe fat below the chin, KYBELLA® breaks down the absorption of dietary fat. The destruction of fat cells through the injection across two or three treatments performed six weeks apart eliminates the “double chin”. KYBELLA® can also be used for body sculpting. The Restylane® collection of FDA-approved dermal fillers restores symmetry to the lips and giving natural fullness while promoting collagen production and skin elasticity. 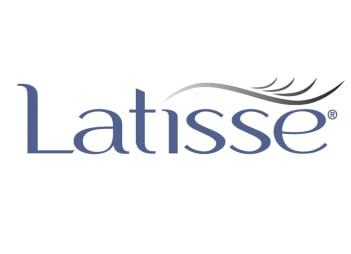 We offer Restylane® Silk, Refyne®, Defyne® and Lyft®. The JUVÉDERM® collection of FDA-approved fillers targets cheeks, lips, lines and wrinkles. 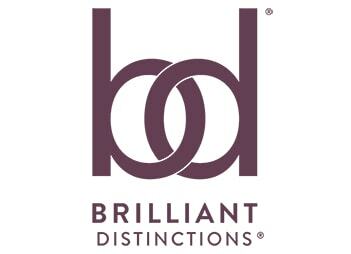 We offer JUVÉDERM® Ultra XC, VOLBELLA® XC, JUVÉDERM VOLUMA® XC and JUVÉDERM VOLLURE™ XC. Sculptra® Aesthetic replaces lost collagen in the face from aging. This FDA-approved injectable is the only one of its kind that reduces facial wrinkles or folds AND rebuilding collagen strands over time. Results that can last up to two years. This neurotoxin helps clients achieve a peaceful, resting look by reducing the appearance of contraction-related wrinkles. FDA-approved and fast-acting, XEOMIN® slows the formation of wrinkles, smoothing other lines with results achieved within a couple of days. RADIESSE® is the only FDA-approved dermal filler for BOTH the face and hands. This volumizing filler smooths facial wrinkles and correct the loss of volume on the back of hands. Results typically last between nine and 15 months. The AQUAGOLD® fine touch™ treatment is pain-free and takes under 30 minutes with no downtime or recovery needed. 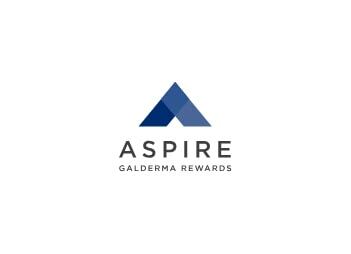 With the same benefits of microneedling, AQUAGOLD® uses patented micro-channeling technology using 24-karat gold needles to evenly distribute cosmetic injectables. AQUAGOLD® stimulates collagen production and diminishes signs of aging, skin damage, loss of volume, uneven tone or texture, acne scars or skin rejuvenation in large areas.  We offer a variety of chemical peels at Elite Medical. From very mild, blended acid peels with no down time that not only leave you with a dewy complexion, but keep people guessing about why you look so refreshed, to very deep peels using proprietary compounded formulas. The heavier peels require 5-7 days of social downtime. Our peels are safe for all skin types and tones. The Intense Pulse Light (IPL) Treatment uses broad spectrum light technology for skin restoration in a gentle, non-invasive procedure. IPL treatments reduce the appearance of redness, facial veins, uneven texture, fine lines and wrinkles and discoloration from age or sun spots, acne scars, rosacea or melasma. Photofacials also promote increased collagen production for firmer, youthful skin. Using the only FDA approved microneedling device on the market, SkinPen, this treatment is also known as collagen induction therapy. 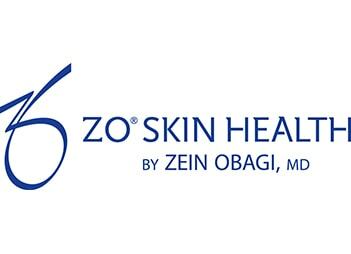 This procedure increases collagen formation to treat of stretch marks, acne scars, fine lines and wrinkles. Microneedling can be performed with or without PRP. 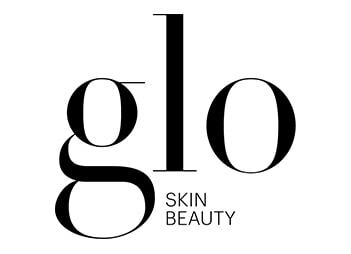 The number of treatments depends on your skin’s condition and goals with most, significant results occurring four to six weeks after. Our technology is the most efficient microneedling tool on the market. This non-surgical face lift delivers the results you seek for your neck and jawline in an FDA-approved injectable format. PDO sutures, called monofilament threads, are resorbable and safe materials that help produce collagen. Threads are frequently used to treat the cheeks, neck, jawline, forehead, lips, knees, décolleté, and abdomen. A PDO Threads procedure takes about 15-30 minutes and can last up to two years. We use the Venus Viva to reduce the signs of aging and skin damage. Gentle and safe for all skin types, the Venus Viva utilizes a radiofrequency for deep layers of skin penetration without damaging the surface. Resurfacing can be performed anywhere on the body and treats skin pigmentation issues such as uneven skin tone and texture, fine lines, wrinkles, scarring, sun and age spots, scarring, stretch marks and enlarged pores. Most clients require between three to six treatments that can take up to an hour, depending upon the area(s) being treated. 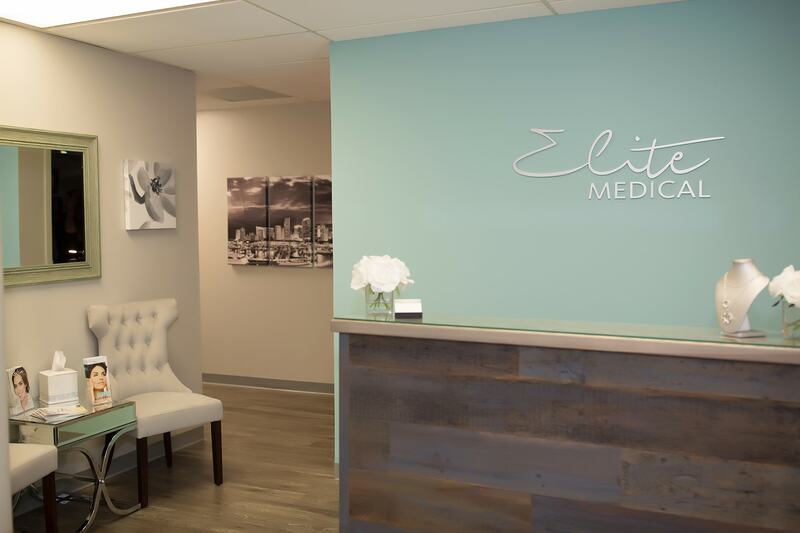 Elite Medical offers liquid nitrogen cryotherapy and carbon dioxide cryotherapy. 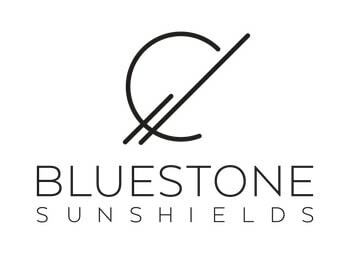 Treatment can be used to for Actinic Keratosis (pre-cancers), fade sun spots, tighten damaged skin, disrupt skin tags, lighten age spots, reduce pore size and promote cellular regeneration. For those with a B12 deficiency or others looking to lose weight naturally, try B12 Injections, known to increase energy and stamina while supporting better sleep and nerve function. During our consultation, we will define the best frequency for you based on a blood test and health history. IV Therapy offers a safe and effective treatment option for many health conditions by quickly delivering a customized blend of vitamins, minerals, antioxidants and nutrients intravenously. 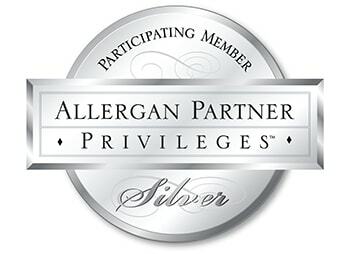 Kristen is a board-certified nurse practitioner solely devoted to cosmetic dermatology and regenerative medicine. She focuses on non-surgical, pan-facial rejuvenation to address the common effects of aging. Kristen employs multiple modalities to assist her patients achieve a natural and refreshed appearance. Kristen is a former police officer who, after many years of service, decided to pursue her passion for Dermatology. Rooted deeply in her belief of continuing education, she is currently a DNP candidate at USF. She has also completed all clinical requirements for the Dermatology Board Certification Exam. Kristen is a two time honors graduate from the University of South Florida and maintains membership with the Tampa Bay Advanced Practice Nurse Council, Florida Nurse Practitioner Network, Dermatology Nurses Association (DNA), and the National Academy of Dermatology Nurse Practitioners. She has served as an executive board member for the Tampa Chapter of the National League of Junior Cotillions since 2014, an organization that works to teach children to treat others with honor, dignity, and respect. Outside of work Kristen is devoted to her husband, their children, and their two pups. Their favorite activities include traveling and working out together! Kristen’s absolute favorite treatments are microneedling and PDO Threads. Both treatments strengthen the skin and are collagen building powerhouses! I am a new patient, how do I to schedule? Click the ‘Book Now’ button found on our website and select the ‘Deposit for Consultation,’ the first choice. Once scheduled, please fill out the New Patient Forms found here. 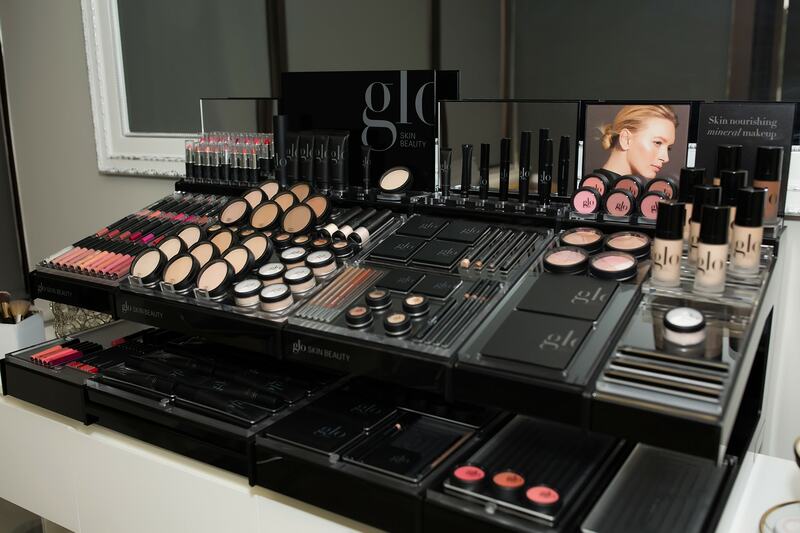 The deposit will be applied to any treatment or retail products purchased. During your initial visit, Kristen will spend one hour getting to know you and listening to your needs and goals. While conducting a comprehensive consultation, she will devise an aesthetic treatment plan tailored to your specific concerns and needs. Next, treatments or procedures can be scheduled for future visits. What can I expect after my initial consultation? 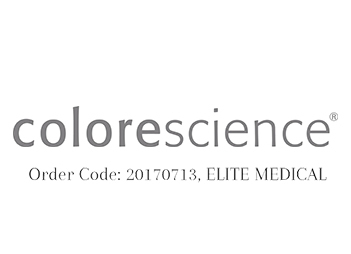 When you become a patient of Elite, you become a part of the family. Your service and care doesn’t stop at the door. Kristen makes herself accessible to her patients following treatment in a way that you won’t experience with any other practices. 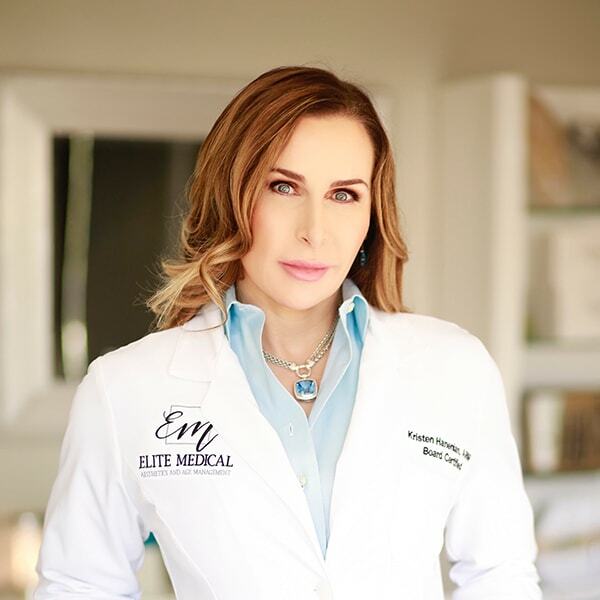 She believes in a very hands on approach to care and her patients often say having an appointment with the “skin whisperer” is like receiving a bonus therapy session. Dolores Catania, of The Real Housewives of New Jersey, spills in People Magazine her secrets to maintaining fresh skin. Kristen is a true artist! My face was starting to show the signs of a tired momma and she very naturally and beautifully rejuvenated my face. She is very talented, patient and professional. 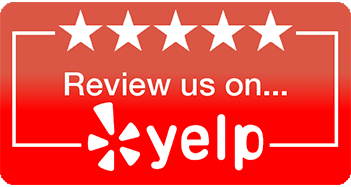 She explains everything, is extremely knowledgeable and takes her time with the client. She has also been checking in on me AFTER the fact which is just a testament to the amazing customer service she provides. She truly cares and it shows!! This is the only place I will go for injections and skin care. Best injector in Florida! My best friend found Kristen Hanenian and I am so thrilled she did! I had been searching the Tampa area for a person that I could trust to keep me looking fresh as I approach my 40s. She has so much knowledge, and is an absolute perfectionist. I love the time she takes in making sure I understand each procedure and makes sure I am comfortable with our treatment plan before we begin. Her level of care for her patients far exceeds my expectations. She does follow up calls and holds your hand thru each phase of treatment. I will be referring my family and friends to her for all of their beauty needs. Kristen is by far talented and caring. Working in the beauty industry, I know what good customer service is a must and she never fails at making me feel comfortable. I love her mass amount of knowledge. I will continue to go to her and send all my clients her way. I highly recommend her. Kristen is AMAZING!! I went originally because I wanted to make some changes before my wedding. However, I have learned more from her in the last two visits than I have in my entire life regarding my face!! 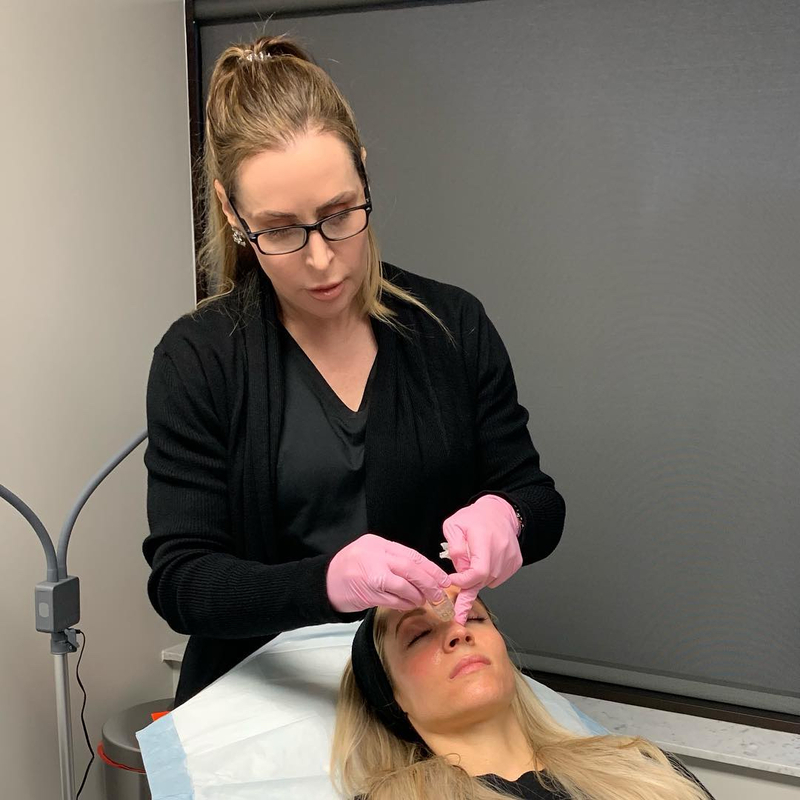 She takes the time to listen to what YOUR issues are and takes the time to address your options for treatment and what she can do to make your skin glow! I have never felt rushed and she allows me to answer any questions I need. 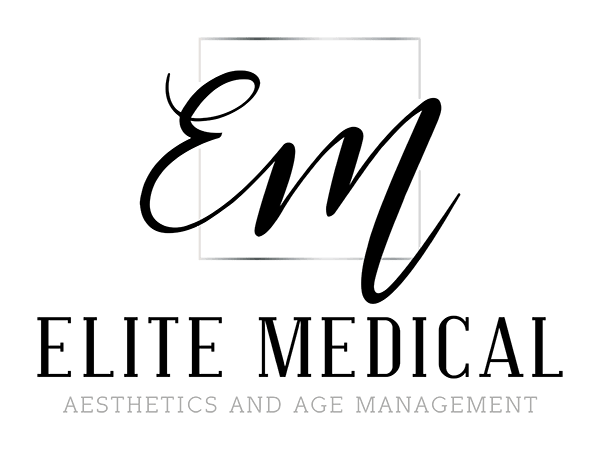 From the minute you step into Elite Medical, you feel at ease and relaxed. From my initial consultation and throughout the services I have received, I have known that I am in skilled and competent hands with Kristen. She is not one to take a one size fits all approach, rather she listens to the specific expectations and requests of the client and executes them. I would recommend this practice without any reservation! 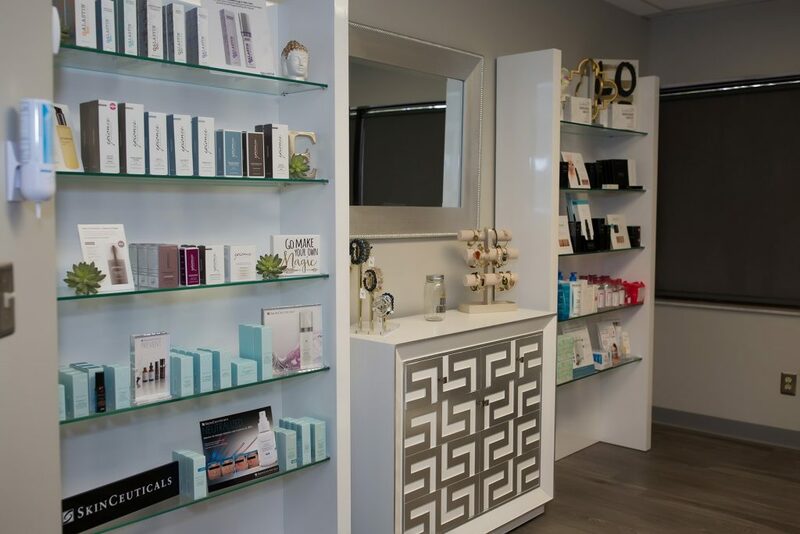 We are Tampa’s premier medical spa with a wide variety of aesthetic service, products and treatments.